WATCH: ‘Alita: Battle Angel’ live action trailer has us all wide eyed with anticipation! With eyes faithful to the anime! When James Cameron and Robert Rodriguez team up for a movie, you know it’s going to be something special. With a star studded cast featuring Rosa Salazar, Mahershala Ali, Jennifer Connelly and much more, check out this trailer for the next big hit for 2018, Alita: Battle Angel! Set several centuries in the future, the abandoned Alita (Maze Runner’s Rosa Salazar) is found in the scrapyard of Iron City by Ido (Christoph Waltz), a compassionate cyber-doctor who takes the unconscious cyborg Alita to his clinic. Everything is new to Alita, every experience a first. As she learns to navigate her new life and the treacherous streets of Iron City, Ido tries to shield Alita from her mysterious past while her street-smart new friend, Hugo (Keean Johnson), offers instead to help trigger her memories. A growing affection develops between the two until deadly forces come after Alita and threaten her newfound relationships. 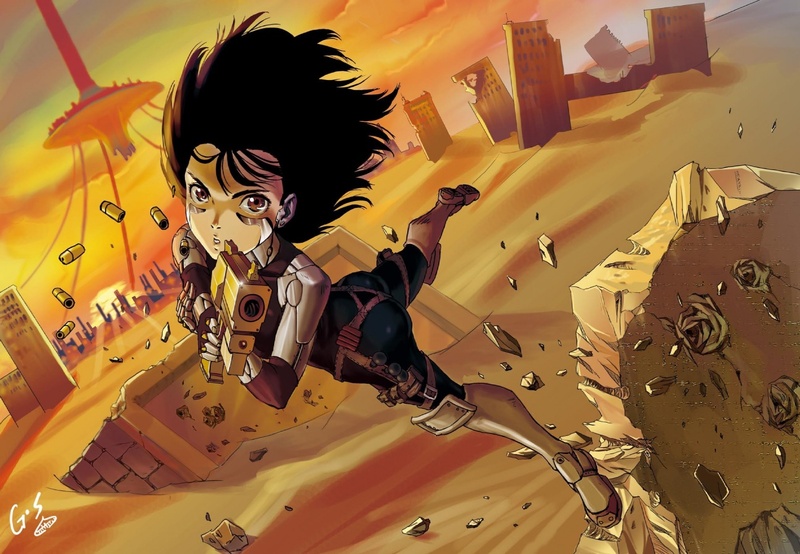 It is then that Alita discovers she has extraordinary fighting abilities that could be used to save the friends and family she’s grown to love. Determined to uncover the truth behind her origin, Alita sets out on a journey that will lead her to take on the injustices of this dark, corrupt world, and discover that one young woman can change the world in which she lives. A 20TH Century Fox feature film, Alita: Battle Angel will open July 2018 in cinemas nationwide! Previous articleLatest Dissidia NT trailer features all 28 playable Legendary Heroes and Villains!